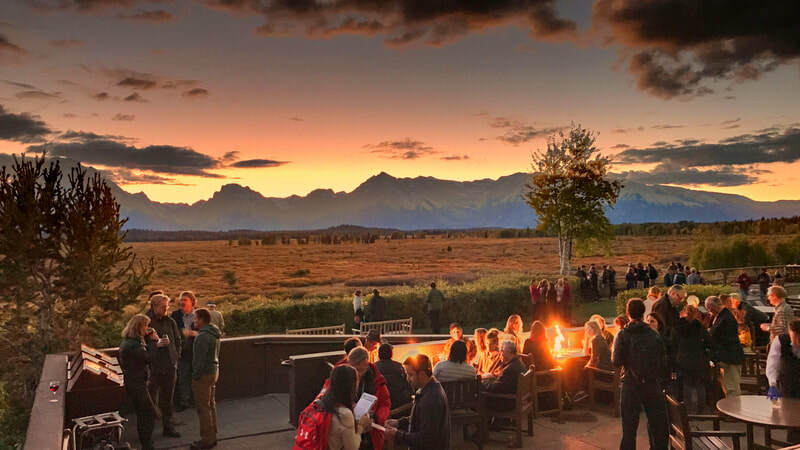 For one week every autumn, filmmakers, conservationists, scientists and innovators come together to deeply engage on the critical issues facing our planet.​ The Jackson Wild Summit is an extraordinary annual convening where collaboration and innovation thrive, and new ideas are launched. 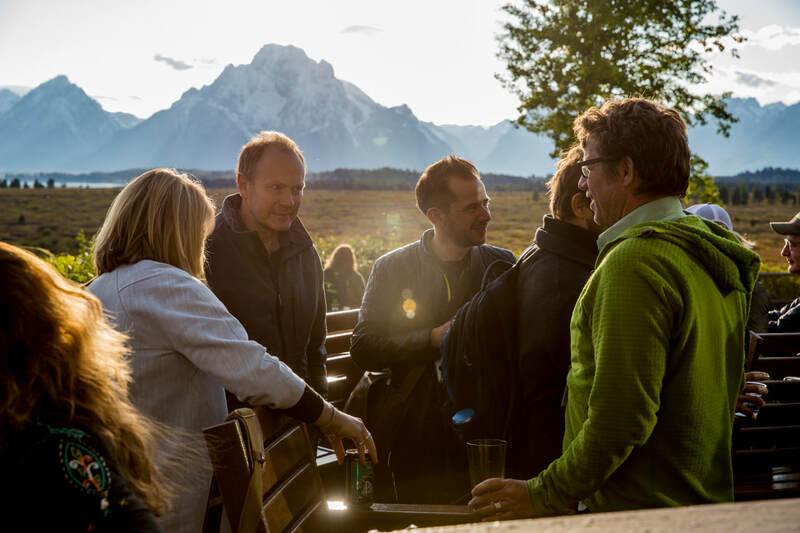 Cross-disciplinary conversations on the critical issues facing our planet set the stage for strategic partnerships that happen nowhere else, as participants work together to address conservation and environmental challenges. In 2019, the conservation focus will be Living Oceans. Partner summits around the world will echo this conservation theme, broadening reach and deepening global impact. Media today deepens understanding of the world around us, inspires commitment to protect and restore the natural systems upon which all life depends and empowers the radical changes that will be required. The nature equivalent to the Oscars®, the Jackson Wild Media Awards celebrate excellence and innovation in science and nature storytelling. We offer these films to global audiences through high profile screening events. Bring these award-winning films to your community with Jackson Wild On Tour! 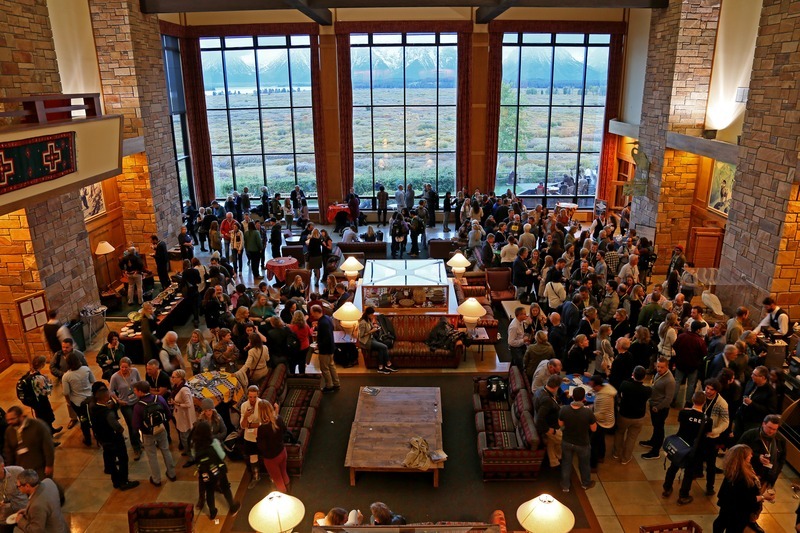 The Jackson Wild Legacy Awards recognize visionary filmmakers, conservationists, scientists and thought leaders. 2019 Legacy Award Recipients will be announced in April. Stories connect us to the planet and to each other. It’s critical to bring diverse voices that bear witness to the world through unique and authentic stories. The Jackson Wild Media Lab will train and mentor emerging conservation media leaders in unique programs that directly engage them with the most influential content creators from around the globe. Beginning in Southern Africa and Latin America, Jackson Wild is working with local organizers to globalize the voices of young filmmakers. Apply today! Jackson Wild works with UN agencies and global partners to empower locally-driven engagement that inspires action. 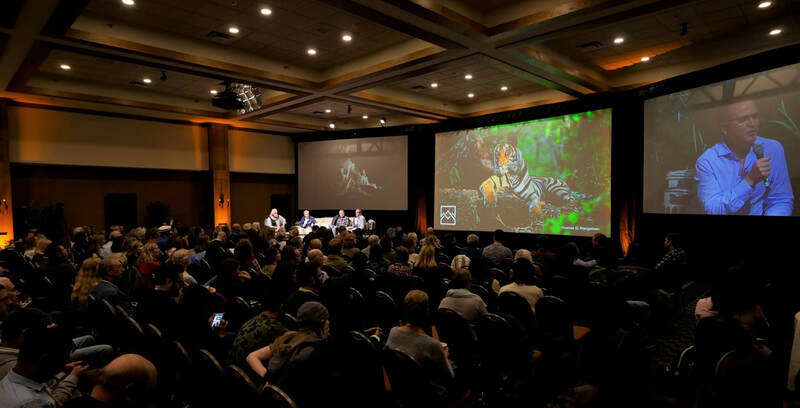 The annual World Wildlife Day Film Showcase creates a portfolio of programs selected from 250+ entries, that are presented globally at special screening events through Jackson Wild On Tour. ​Working closely with CITES, the UN Environment and UN Development Programme Jackson Wild furthers deep-impact media strands at a series of high level global convenings in 2019-20 where world leaders address critical environmental, social and economic challenges.